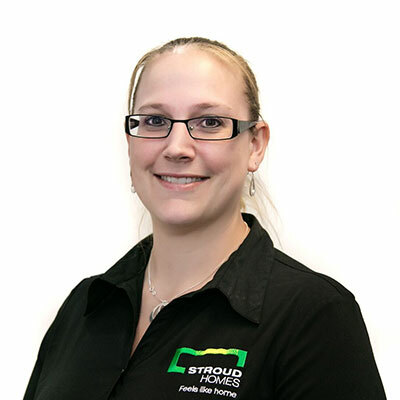 With a new and exciting year in front of them, the team at Stroud Homes is gearing up for more busy times helping clients get into their dream homes in the Brisbane East area. But in order to keep growing and ensuring client satisfaction it’s important to stop and evaluate the year behind before pushing ahead. We had a chat to Lisa Adams to hear what she had to say about the past 12 months, as well her predictions for the year ahead. “A big year of firsts,” Lisa explains when asked about the highlights of 2018. And indeed it was. The newly opened franchise laid their first slab, handed over their very first home, hired their first employees and bought a block of land for their first display house all in the one year. The year was “busy, exciting and fulfilling”, Lisa adds to the list. The team’s first home handover was of the Wildflower 190, which is now one of the most popular designs for Stroud Homes Brisbane East. The choice of the Wildflower 190 was due to its great design, according to Lisa. But hitting the ground running last year meant quick expansion for the Brisbane East builders. Lisa says the growth of the business and having new team members join the company have been the most challenging part, even though fulfilling. When asked about trends in the past year Lisa said the area’s popularity has sparked a trend in knockdown rebuilds. The team is erecting homes from the Brisbane River at Cannon Hill in the North, down to Eagleby in the South. The stretch attracts young families looking for the proximity to the city without compromising on budget or lifestyle as well as executive couples looking to settle down away from the hustle and bustle of inner-ring suburbs. 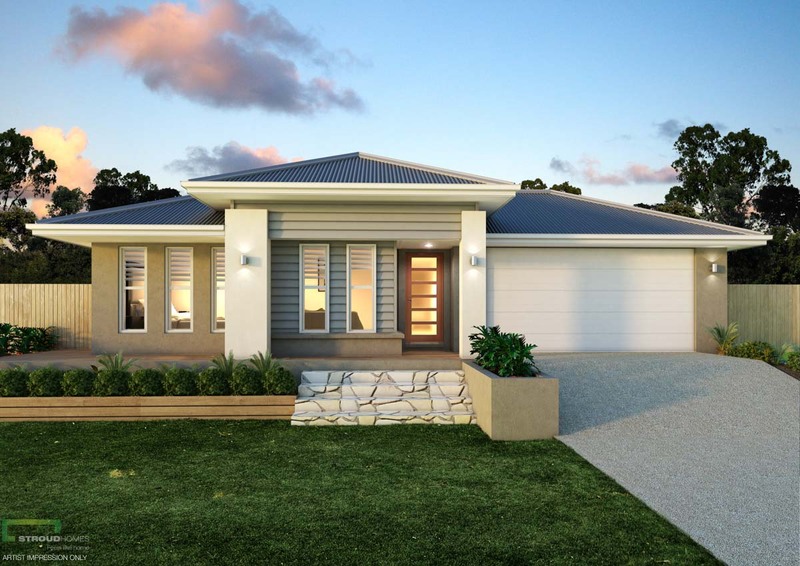 Looking ahead on what the new year will bring, the Rochedale land purchased by the company last year will hold the opening of Stroud Home Brisbane East’s first Display Home. 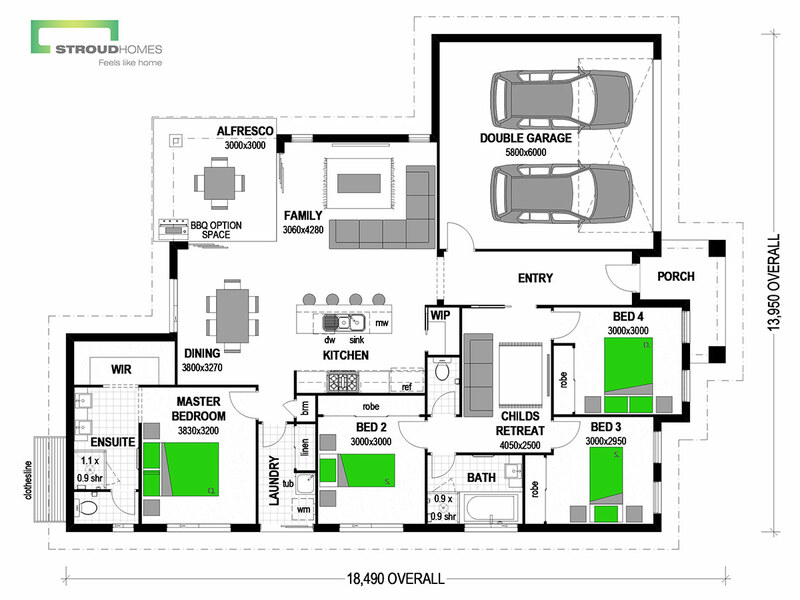 The display home is due to open mid this year, which according to Lisa will be a major milestone for the entire team. Stay tuned for updates through their Facebook page. 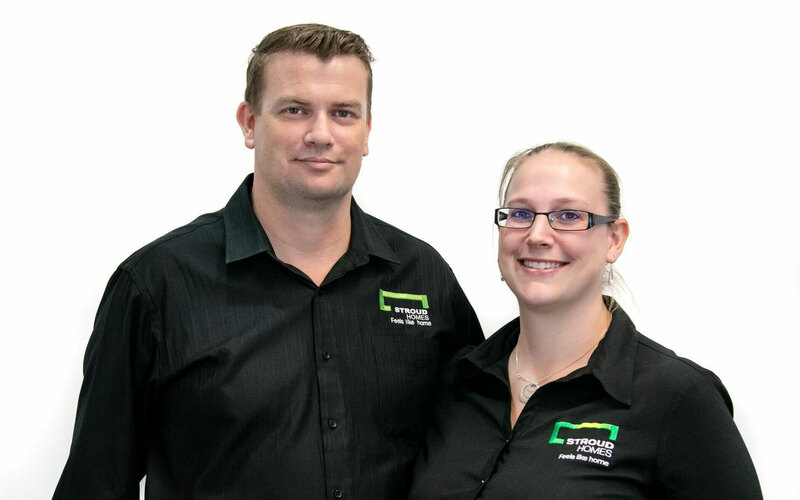 If you’ve been planning on building your dream home in 2019 and would like to talk to Lisa and David about building in the Brisbane East region, they’d love to chat with you. Give the friendly team a call on 07 3416 4839 or 0437 200 180.